Thank you to our sponsors, especially Gianna Via's for supplying our Day of Giving t-shirts! ​What is ALL IN 4 GABES? St. Gabriel OSV School ALL IN 4 GABES is an exciting fundraising event which brings together alumni, students, parents, faculty/staff and friends of St. Gabriel OSV School to share our story of being only 1 of 2 remaining tuition-free Catholic schools left in the U.S.A.
To make a gift online, click on the Donate button below. If you’re having problems, call 412-596-0454. Thank you for your support! Yes, but because of the short timeframe, only gifts that arrive on May 2, 2018, or are made by phone or online that day will count toward the goals. You can make a gift by phone at 412-881-8115. If you’d like to make a pledge, please contact the Business Manager, Debbie O’Brien, at 412-881-8115. Yes, our secure online system makes it easy and safe for you to make your gift online. Will my ALL IN 4 GABES contribution be tax deductible? Yes. Your gift is tax deductible. You will receive a letter via U.S. mail as well as email via PayPal that will serve as your receipt for tax purposes. What can I do to help get the word out about ALL IN 4 GABES? 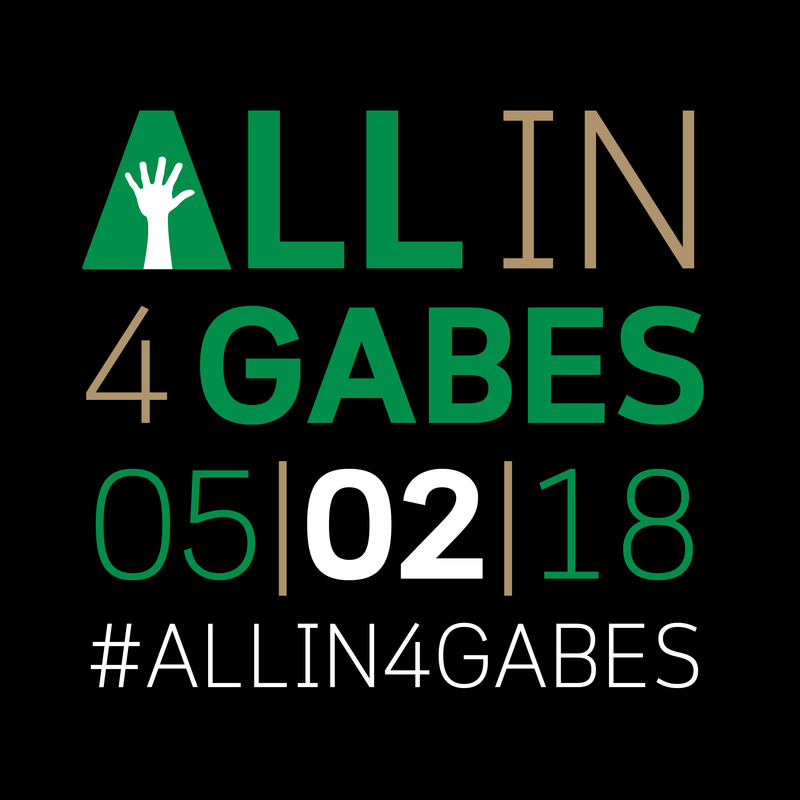 Spread the excitement on your social networks using #ALLIN4GABES. Follow news about the exciting effort, and our progress on the big day, via Facebook, Twitter and Instagram.